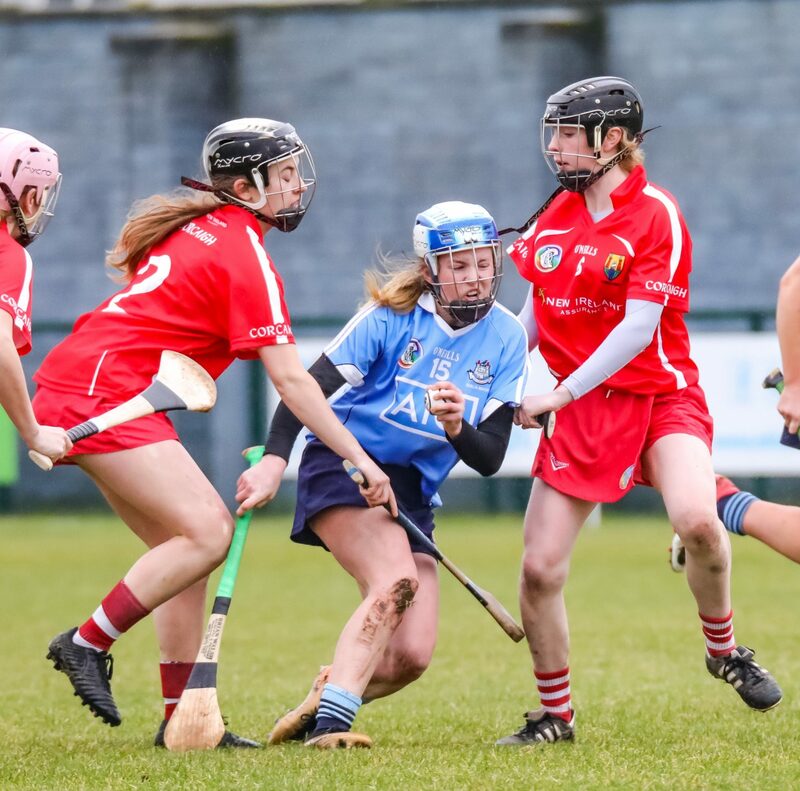 On a soggy Parnells GAA pitch the Cork proved to be too sharp for Dublin today and the rebelettes claimed a deserving 11 point opening round win in the All Ireland Minor championship. The main difference between the two sides was the Cork players ability to pick up scores from play and keep the scoreboard ticking over. Dublin failed to register one score from open play in the game with their four points all coming from frees. The girls in blue took the lead two minutes into the game with a converted Free from Aoife Mahon. But Cork reeled off the next four points from Cliona Healy with three successful dead ball strikes and the first point from open play by Fiona Keating. 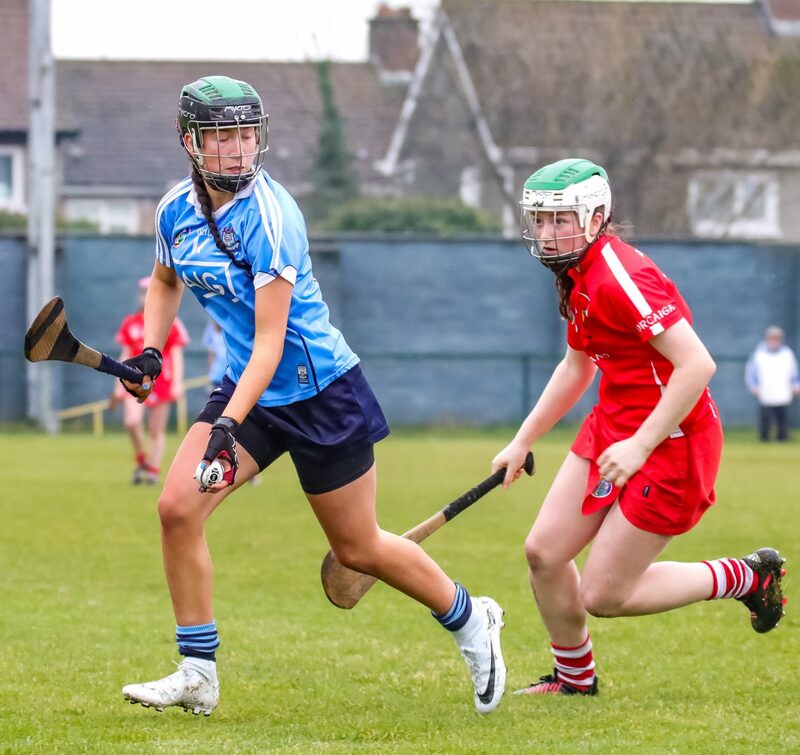 Dublin replied with two well struck frees from Aoife Mahon to leave a point between the sides. Cork though restored their two point advantage with four minutes to go the break thanks to a fine point from Cliona Healy. 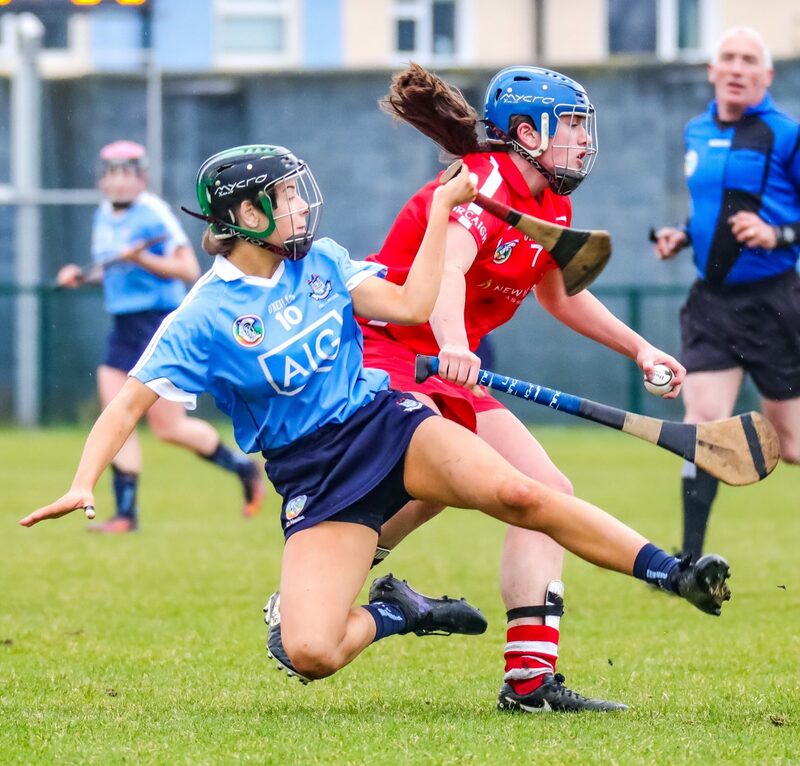 With Emily Buckley playing the sweeper role to perfection for Cork the Dubs struggled to get good ball into the forward line. The girls in blue did carve out three good opportunities just before the short whistle but unfortunately all three shots went wide and Cork headed to the dressing rooms with a two point advantage with the score 0-05 to 0-03. 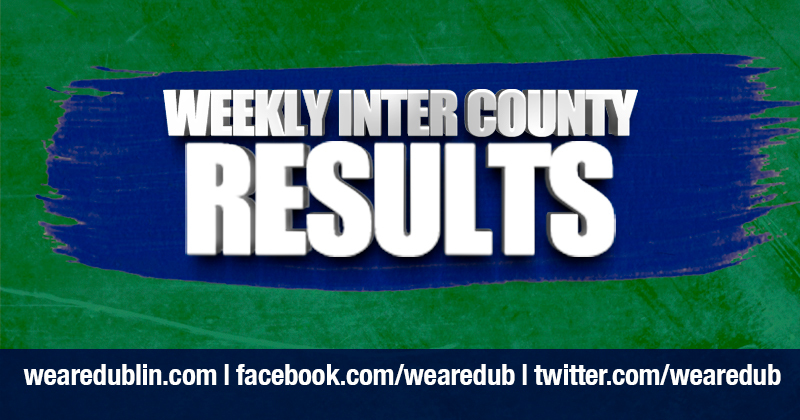 Cork dominated the second half and hit an unanswered 1-06 to pull away from their hosts. Cliona Healy was deadly accurate from frees on the day and hit four second half dead ball strikes straight between the sticks and also tagged on a nice point from open play. Moira Barrett chipped in with a brace of points as Cork continued their relentless push forward. With six minutes to go in the game the rebelettes sealed the victory with a very fortunate goal. 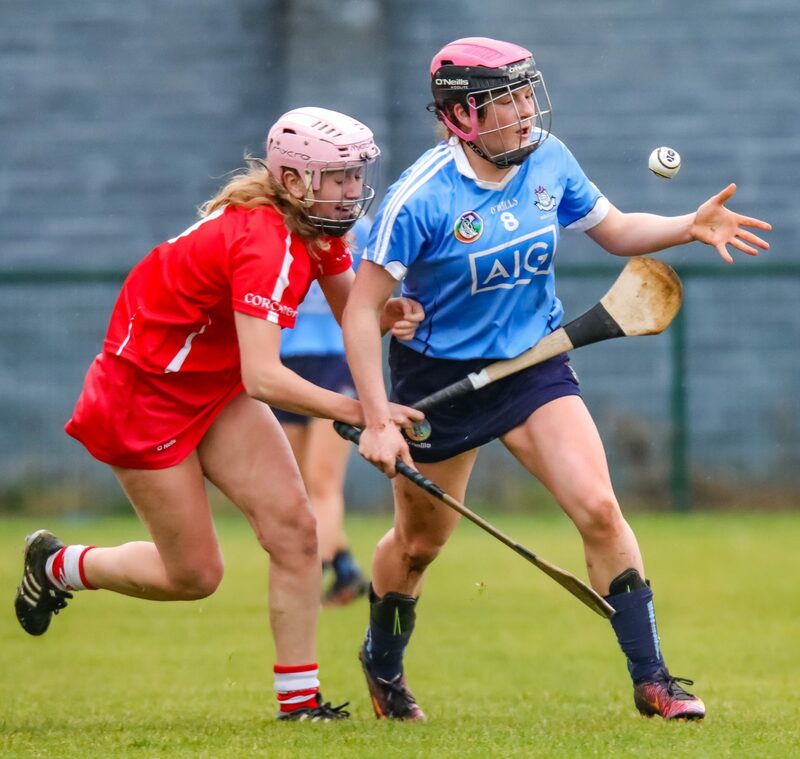 Laura Hayes struck a long range free towards the Dublin post and in the swirling wind and wet conditions the dropping ball slid off the Dublin net-minders hurl and crept over the line. In fairness to the Dublin players they never dropped the heads and battled right to the final whistle. With four minutes remaining they got their first score of the second half from a Ciara Holland free. And as the game headed into injury time the Dubs were awarded a penalty but unfortunately Ciara Holland’s well struck shot was saved on the line and Cork claimed the win. 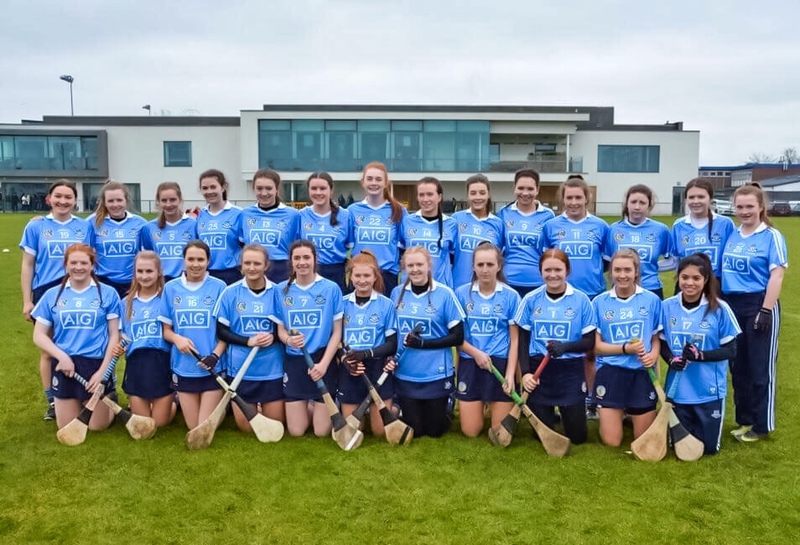 It was one of those days for the girls in blue and certainly not a true reflection of the squad, they will look to get their All Ireland Minor championship campaign back on track next week when they travel to face Wexford in the next round.